What are Reduced Moisture Vegetables? Our IQF Sliced Black Ripe Olives are produced from California and Spanish grown olives. 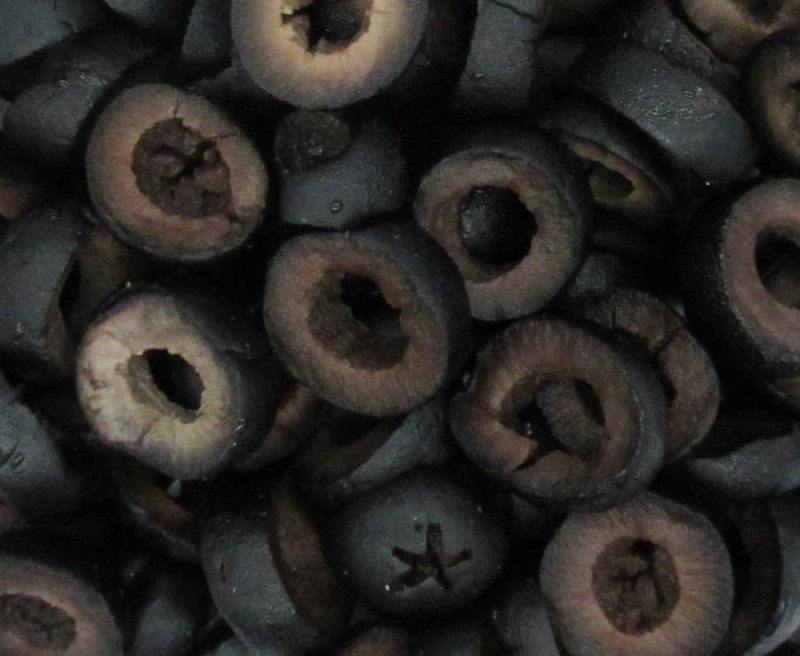 The mature, cured black olives are sized, pitted and sliced. They are then inspected, rinsed with fresh water and pass through an HT/ST (High Temperature/Short Time) microbiological system that guarantees a pathogen free product. Next, the sliced olives are individually quick frozen (IQF) to preserve natural flavor & color, screened for uniform size, metal detected and packed in poly lined cases or totes.